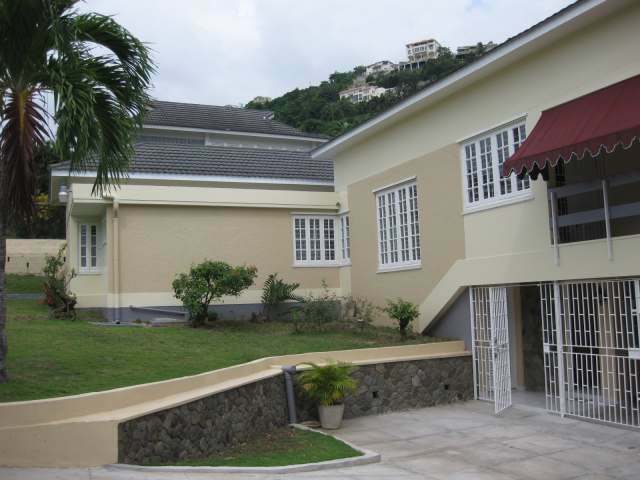 0.28 acre (12,249 sq.ft.) 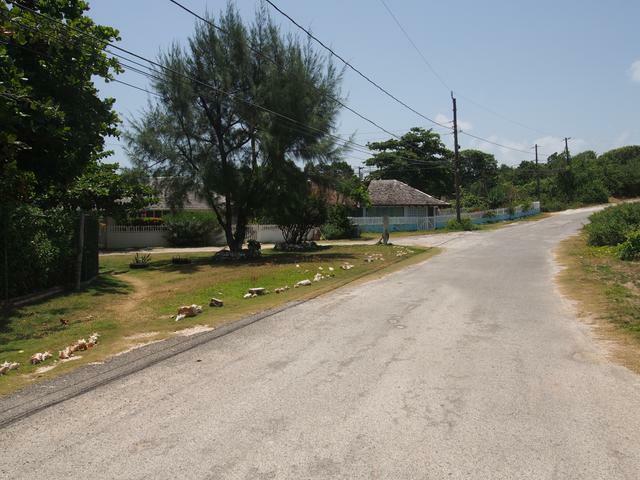 residential lot in Duncans Bay, a seaside community adjacent to Silver Sands in Trelawny. Come and build your Jamaican getaway right here while lot prices are still reasonable.